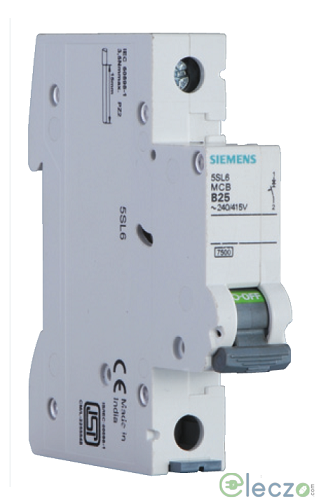 What is Miniature Circuit Breaker or MCB? Miniature Circuit Breaker (MCB) is used to protect an electrical circuit from short circuit and over-current. 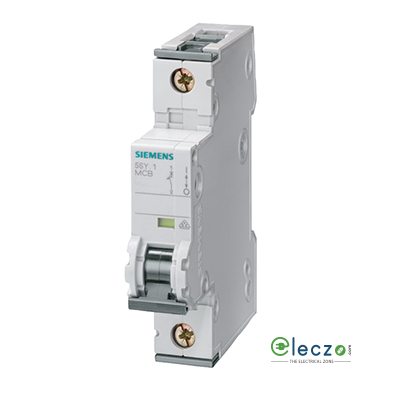 Mini Circuit Breaker basically act as a switch that automatically trips down in case of any fault or when current exceeds its maximum limit. MCBs have a rated current of about 100 ampere. When the current exceeds its maximum limit, the movable contact of the Miniature Circuit Breaker (MCB) disconnects from the fixed contact and thereby, stopping the flow of current. In order to resume the current flow, the low voltage MCB is then manually turned ON. Is it feasible to go to an electrical shop just to buy an power MCB? And that too when you have no idea about the durability or cost of that particular product? What if you regret after purchasing a low quality product at a much higher price? So, just to make things easier and to make your shopping experience a better one, Team Eleczo will help you out in purchasing best of electricals products including MCCB, RCCB, ACB from our Online Store. As an MCB Supplier and Distributors in India, we represent only the top brand MCB products which helps to protect from short circuits. B-Curve: This type of MCB trips when the current rises above three to five times of its rated current. C-Curve: C-Curve MCB trips between five to ten times of the full load current. D-Curve: This industrial MCB trips as soon as the current rises above ten times its rated current. 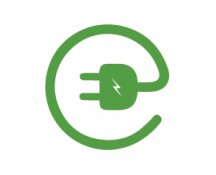 Choose Eleczo and purchase only authentic electrical products (Wire and Cable, Switches, Lights, Plug Sockets, Fuses, etc.) from some of the leading retailers, manufacturers and brand owners (Schneider Electric, Siemens, L&T, C&S, Havells, ABB, etc.). Apart from this, get some special discounts as well as have a secure checkout too only at Eleczo - The Electrical Zone in India! !